We did the Misty Fjords tour. Family of 5 (mother, father, kids - 11, 7 & 5). We were fortunate and had the plane to ourselves (plus the pilot). It looks like the plane would hold 7 people + pilot. One passenger rides, "shotgun" in the co-pilot seat. We had a large group go, and they even took a 1-year old up. You meet at their, very comfortable, building, watch a safety video, then are escorted to the dock by your pilot to your plane. 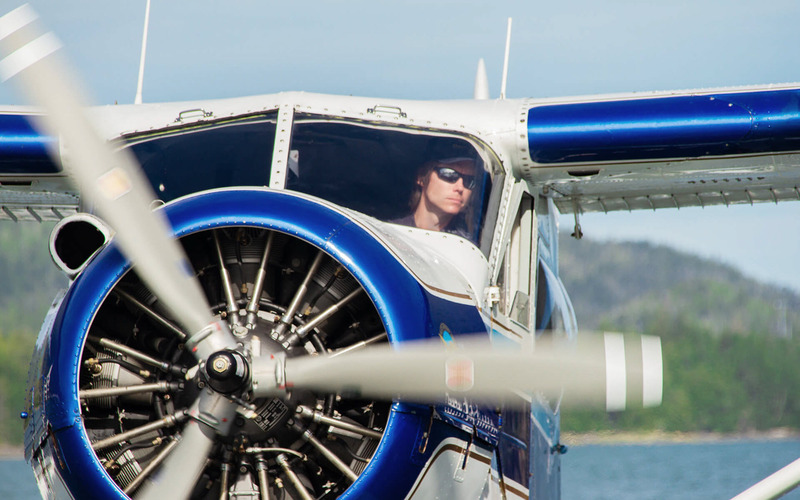 Our pilot, Brentwood, was very experienced, safe, knowledgeable, and really engaging. I felt incredibly safe. I think the planes are powered by 9-cylinder engines. LOTS of torque. I couldn't believe how effortlessly the plane got airborne. 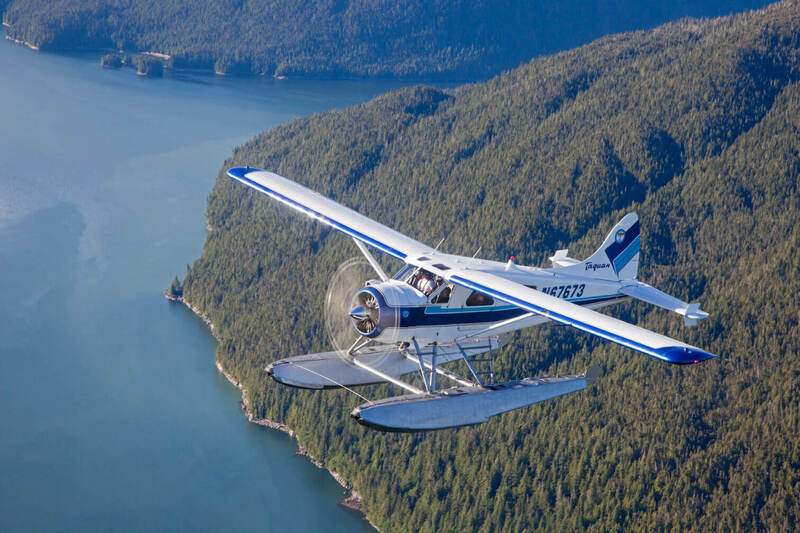 You fly about 30 minutes out, land in a remote lake, walk out onto the pontoons for about 15 minutes, then take off and fly back to the dock. We flew at 3K feet. The views were beyond words. "Stunning, beautiful, breath-taking, spectacular", I could go on and on. I will never forget this excursion. Some of the views may make the queasy a little shaky, but the experience will be worth it. Even though you're flying at 3K feet, some of the mountains you'll fly over will look like you're clearing them by only a couple hundred feet. Flying into the valley to land on the lake made my wife a little uneasy, but she was happy to do it. Our 5-year old son fell asleep ten minutes into the trip. He never woke up for the landing/take-off on the lake, or the landing back by the dock. This was an amazing tour! 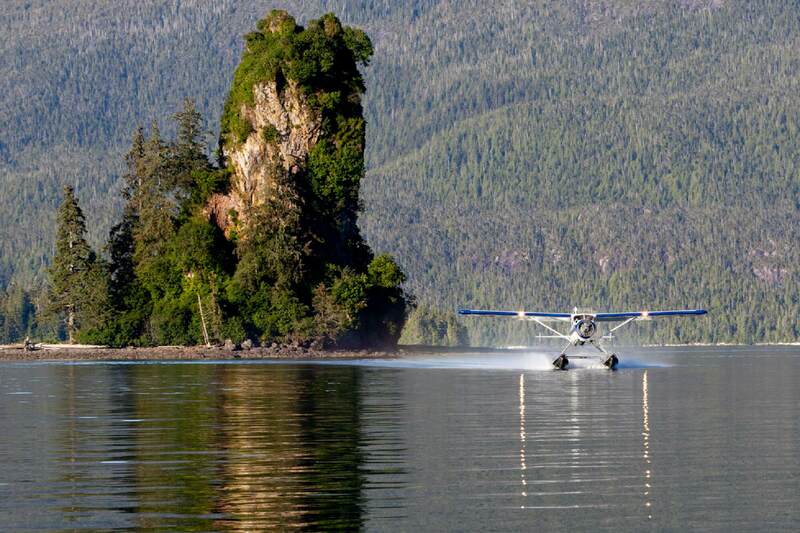 We were picked up from our cruise ship in a bus and taken to the floatplane dock. 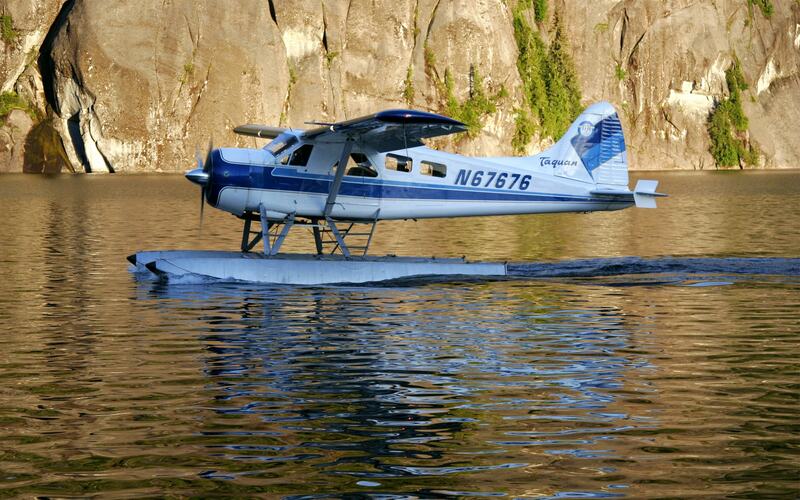 The floatplane pilot was very professional and pointed out all the interesting view points along the way. On arrival to Neets Bay our guide walked us along a short track to the bear hide, where we sat and waited for the bears to come. There were plenty of eagles flying around and the salmon were swimming upstream but not a bear in sight! Everyone was very patient and just as we were about to leave a black bear appeared! It was a fair distance away however I was very happy to say I saw a bear. 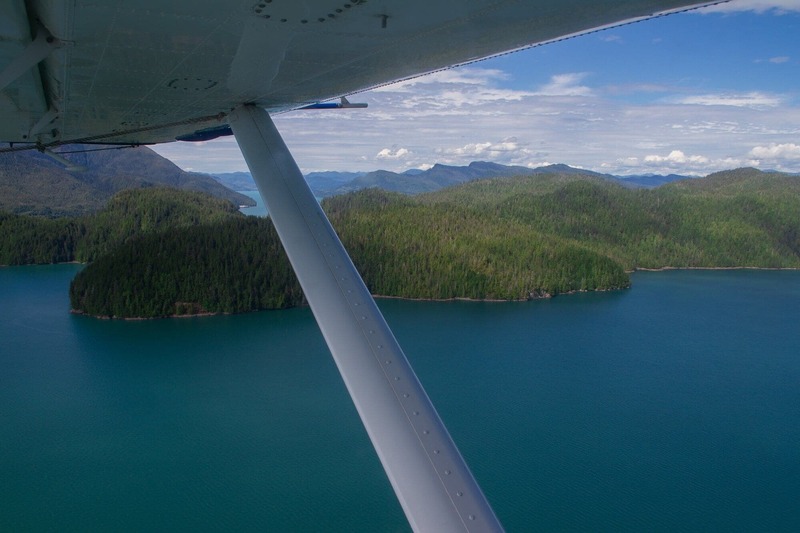 The floatplane pilot took us back a different way so we were able to see more of the beautiful landscape.